Having a full head of naturally curly, coily, and thick hair can be both a blessing and a curse. On one hand, your hair looks abundant and you can style it any way you please. On the other hand, or at least in our case, you end up with an extreme amount of frizz and flyaways and the cold harsh weather temperatures can strip every bit of moisture out of your hair. What’s a girl to do you may ask? The key is to find a solution that will not only leave your hair protected, and perfectly hydrated, but one that will also control your curls, and tame your frizz. That solution? A Keratin Lounge by Lasio Keratin treatment. Specifically the Mocha Silk Keratin Treatment, a water-based Keratin from the authority of all things Keratin, The Keratin Lounge by Lasio. 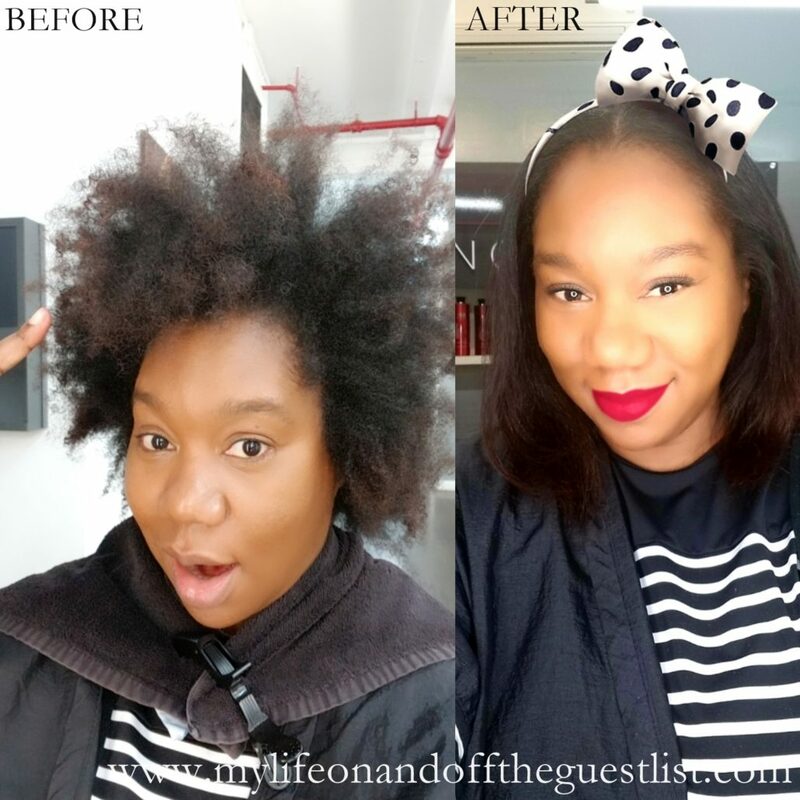 What makes this hair experience different from the rest? First of all, the staff at The Keratin Lounge by Lasio are beyond compare. Not just for their abundant talent of hair whispering, but their hospitality as well. As a customer, you are taken cared of from the moment you hit the entrance. 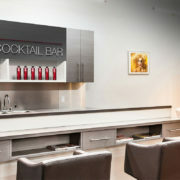 So sit back with a glass or two of wine and enjoy the hair magic that is a Keratin Lounge by Lasio Keratin treatment. 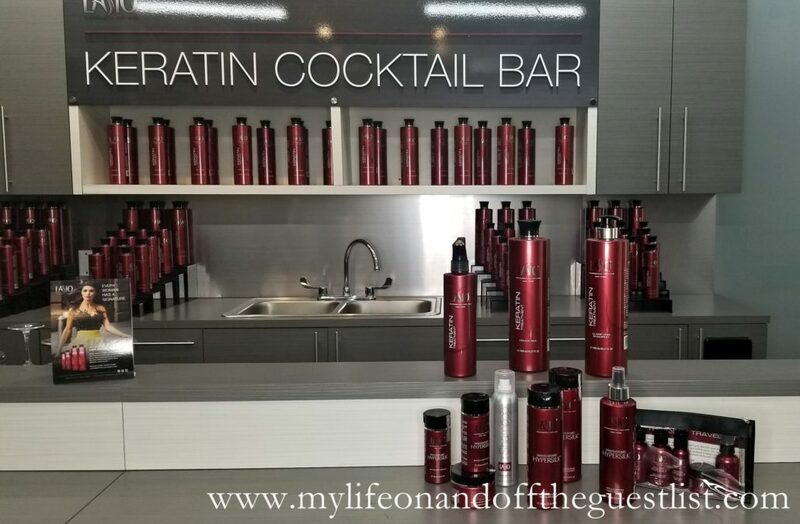 The particular keratin treatment we enjoyed is a spray-on keratin treatment (the only one on the market) is water-based as previously stated, needs zero processing time, contains cacao oils and only 0.02% formaldehyde (well below OSHA’s formaldehyde acceptable levels), offers 90% curl reduction, and frizz reduction at 100%. Plus it lasts last up to 4 months. That’s approximately 120 days of freedom from frizz and curl control. You have the option to wash right away or next morning. 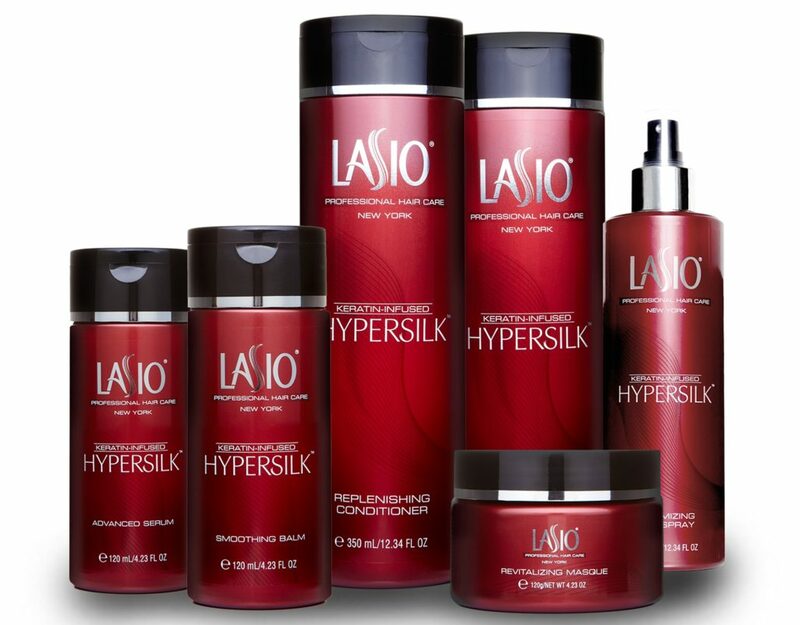 Products that have sodium chloride that can strip the keratin, the Hypersilk line is sodium chloride free and all the products contain keratin. The treatment is heat activated, so a little heat on your and it will be straighter just without any frizz. It is recommended that you wash hair 2 times a week with Hypersilk to prolong your keratin treatment. If you’re thinking of coloring your hair, always do it before any keratin treatment as the color process can also strip the keratin. If you must color after the treatment, wait 2 weeks for single processing and root touch up or bleaching. Good to do the treatment every 4 months to really start seeing a difference in your hair. 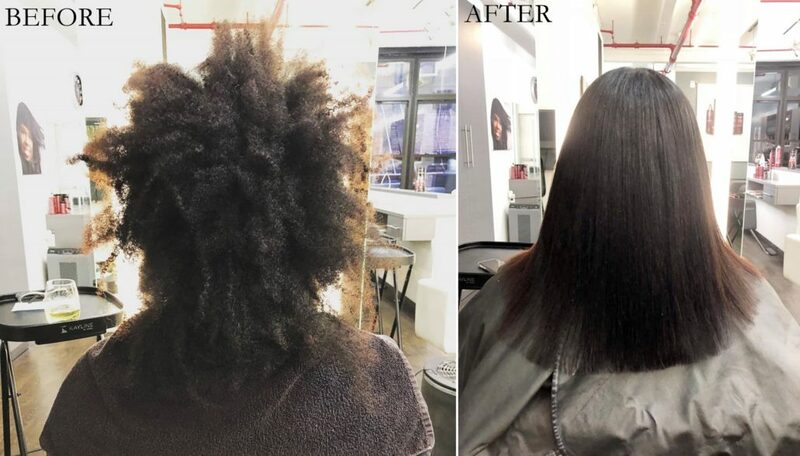 Thanks to the Keratin Lounge by Lasio keratin treatment we had, not only has our hair been frizz-free and revitalized, it feels incredibly silky, looks super shiny and of course wonderfully manageable. So if winter has done a number on your hair and you need a hair savior, check out a Keratin Lounge by Lasio keratin treatment. We think it will be a solution you’re looking for. Now Hair this! Do you love the hot braid trend happening right now? Want to have the experts give you a cool braid style that’s very now? If you do and you’re reading this, add this to your calendar. KLORANE is hosting a fun and festive Pop-Up Braid Bar at the Birchbox Store in SoHo, NYC, this Saturday, October 25, 2014 from 2pm – 6 pm (RSVP details below). 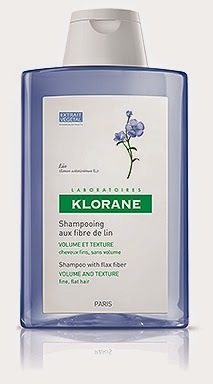 Top editorial and celebrity hairstylists, Casey Geren and Adam Maclay will be on hand to transform your tresses with the hottest, must-have braid hairstyles, using your favorite KLORANE products, including their award-winning Dry shampoo with oat milk! Michelle Williams’ wears color that complements her skin tone. The red carpet arrivals of the 84th Annual Academy Awards®, will be airing January 26th on NBC. 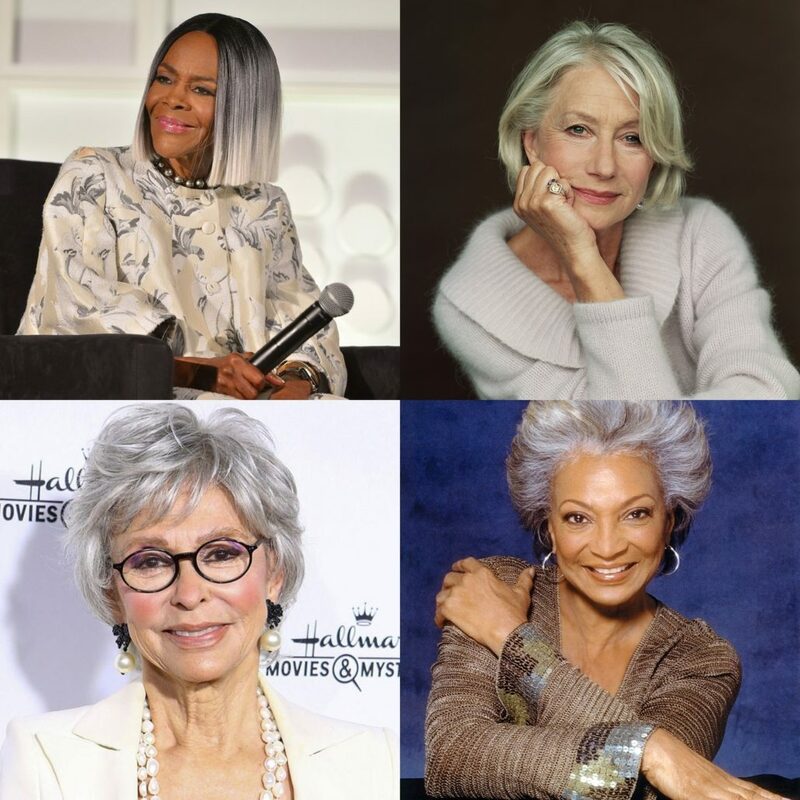 Be sure to join Wella Professionals on Twitter and Facebook LIVE during the red carpet arrivals (between 4pm and 7pm EST), along with their special guest panel of hair pros Aura Friedman, Rick Wellman and Mark Garrison to get tips, tricks and commentary on the hair looks of the evening. The Golden Globes are nearing, and while some are excited to see which movies and miniseries win, we’re excited to see the celebs, dresses and ‘dos! 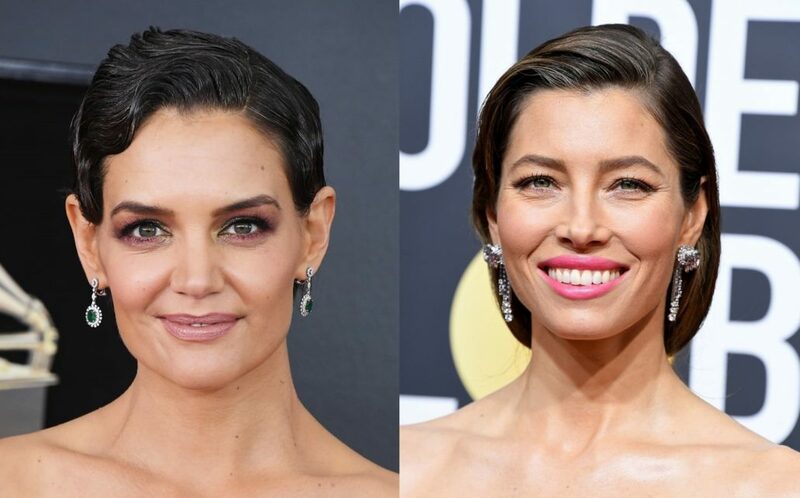 We talked to Wella Professionals Celebrity Hairstylist Andy LeCompte and Wella Professionals Color Ambassador Aura Friedman about their predictions on what hairstyles will make their way down the red carpet on Sunday night. They’ve had the pleasure of working with Golden Globe stars, including Penelope Cruz, Jennifer Lopez, Fergie, and Megan Fox. 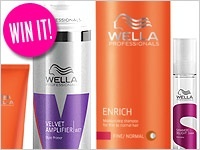 Daily Makeover will host a big giveaway with some of Wella’s amazing styling products that were used to create red carpet hairstyles! To find out the details, “Like” the Wella Professionals USA Facebook page where we’ll announce how and when to enter the contest. Plus, they’ll have LIVE red carpet coverage from top celebrity stylists. “I think we’ll see a peak in fluid textures that suggest effortless elegance, like very healthy and sleek hair that shows a lot of movement. This style will be popular with soft and light tones with a warm glow that emphasizes healthy, shiny hair representative of the Wella Trend Vision look aptly named, Grace,” says LeCompte. Another great example: Charlize Theron’s shiny, sleek blowout with gentle waves. To get the look, first, apply a good amount of hair primer, like Wella Professionals Velvet Amplifier, to wet hair. This will create an even surface on each hair follicle, improving the evenness of your overall end look. Then, while your hair is still wet, apply a smoothing balm, such as Wella Professionals Flowing Form, to dramatically enhance the manageability and smoothness of your blowout. One you’ve finished blow drying your hair, finish with a spritz of shine spray. Wella Professionals Shimmer Delight helps keep hair healthy and shimmering, despite the heat of a blowout. “A perfect color,” says Aura, “should complement the person who’s wearing it…but also suit their personality and lifestyle. It should enhance, but not overpower.” To keep vibrant hues looking their best, Aura suggests to avoid shampooing too much and use a color-safe shampoo and conditioner, like Wella’s Brilliance Line. If your hair is very dull, she also recommends getting a clear gloss to add instant vibrancy and seal the cuticle of your hair for added shine. As for the style, this look does not shy away from shape or definition. Tight curls and gravity-defying shapes can be expected. With such “atypical” styles being created with styling tools, it’s very important to prepare your hair with a heat protectant spray before styling, such as Wella Professionals Thermal Image Heat Protectant Spray. You’ll need to finish the look with a strong-hold hairspray, such as Wella Professionals Stay Firm Finishing Spray. Chat LIVE with the hair experts during the award show’s red carpet arrivals! “Like” Wella on Facebook to get tips, tricks and commentary from several celebrity stylists on their favorite looks of the night. For the latest on hair trends and styling tips, follow Wella on Facebook and Twitter!